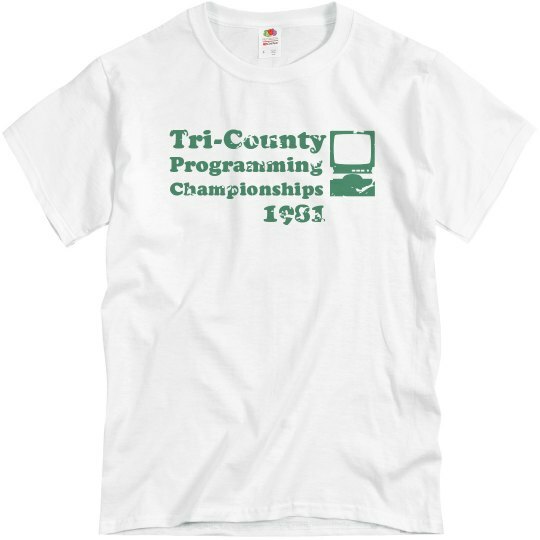 Ah the infamous 1981 Tri-County Programming Championships. Poor Joey Cooper locked up the disk drive on his VIC-20 in the final round and lost to Ricky West. Let that be a lesson to those of you who try to run non-manufacturer-approved software on your home microcomputer.